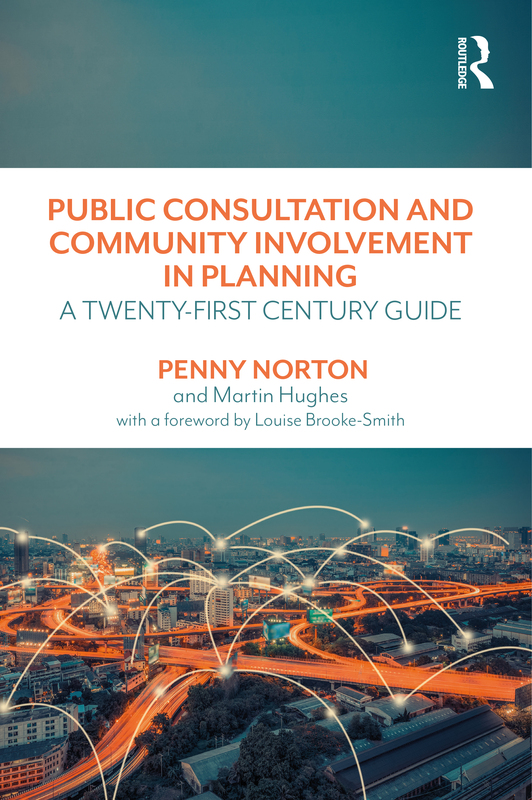 My book, Public Consultation and Community Involvement in Planning: a twenty-first century guide was published on 10 July and is available on the Routledge and Amazon websites. A 20% discount is available using the code on this flier. View the contents here and exerts from the book on the Consultation Hub.